Copyright by Colin Evans, 1996. 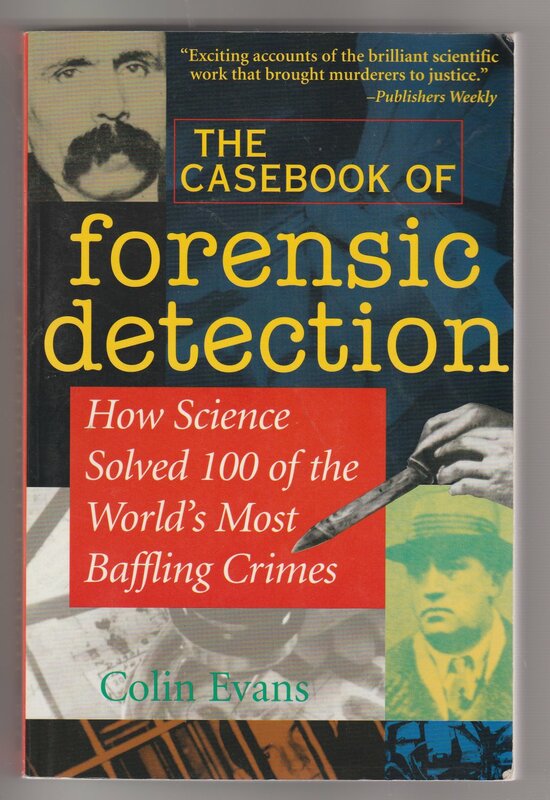 How science solved 100 of the world's most baffling crimes. Slight yellowing at edges of pages, creasing, bending, wear to covers. Turning wear. Complete, and no pages missing. Good condition.